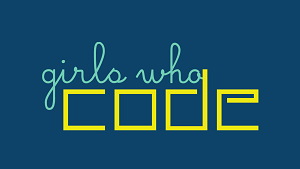 An afterschool club for girls in 6th-12th grade who are interested in coding. The club is for beginers to explore coding in a fun and friendly environment. Registration is required.